Every day, with your partner, you have the chance to make things amazing. Or…not. 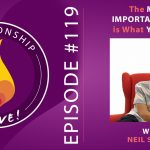 In this episode, we’re going to cover a simple practice that allows you to set a positive, love-filled, growth-oriented tone for your days no matter what is going on in your life. And, if things are tough, I talk about how to handle that in a way that still keeps things positive – without sweeping important issues under the rug. 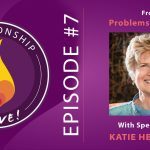 Also, join my partner Chloe and me for our free online class – the 50-Minute Relationship Breakthrough. 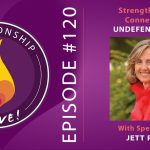 In less than an hour we will reveal a simple 3-step strategy that leads to deeper intimacy, less conflict, and shows you exactly where your relationship needs help (and where it’s smooth sailing). Plus we’ll be there live to answer your questions. 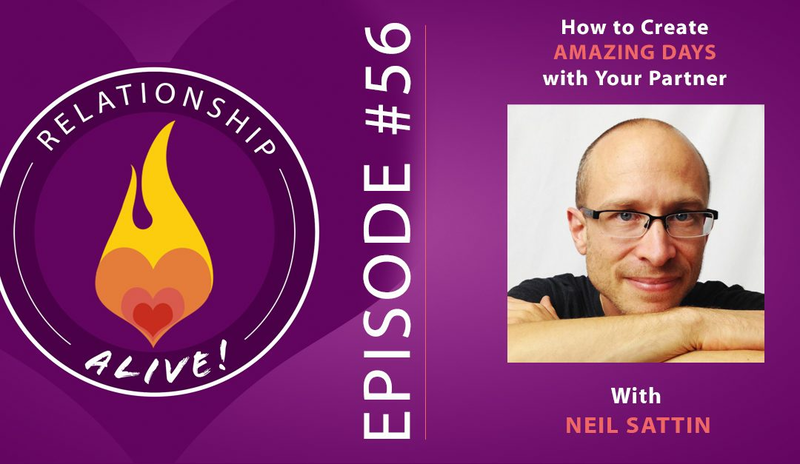 You can sign up at https://www.neilsattin.com/webinar – or you can text the word “INTIMACY” to the number 33444, follow the instructions, and I’ll send you a link so that you can register. Please sign up even if you can’t be there on the webinar live – so that we can send you a link to the replay. 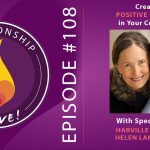 On the webinar we’ll be also offering a special discount for our 7-week online course on how to create Thriving Intimacy in your relationship. It’s everything about relationship that you wish you had learned in school (plus unlearning the things that you did learn in school). That course starts on September 26th. Another great reason to join us for the free webinar! 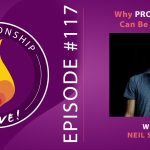 As always, let me know if you have any questions, and please enjoy this week’s episode of Relationship Alive!